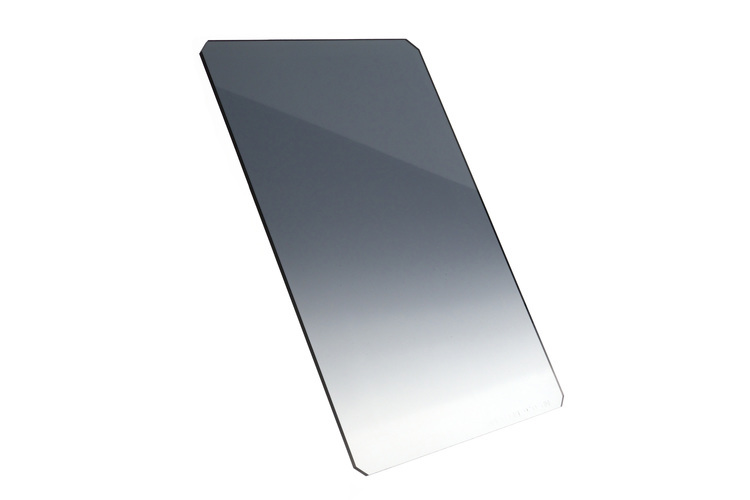 Formatt Hitech 100 x125mm Blender Grad. 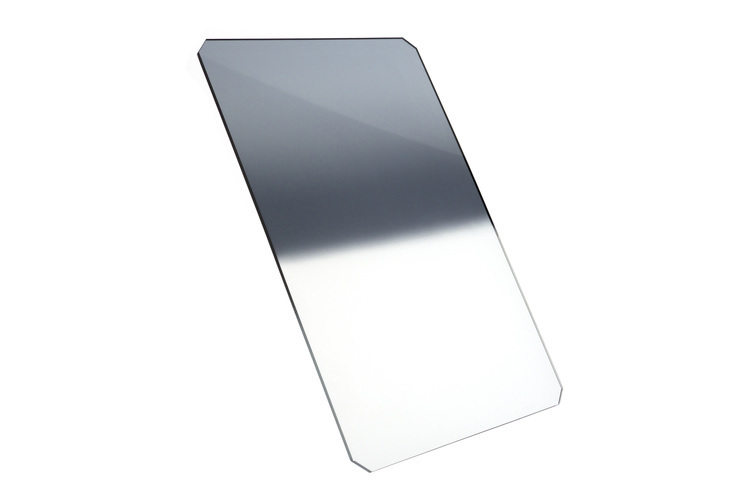 Blenders feature an effect transition that occurs over the entire length of the filter. Starting at the top and graduating all the way to the bottom. 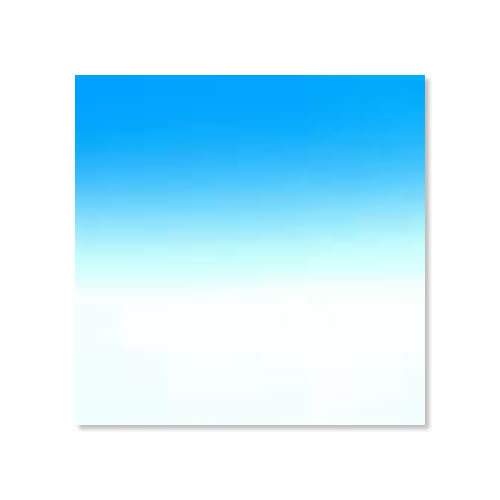 This allows for a graduated effect across your image without any specific horizon line. 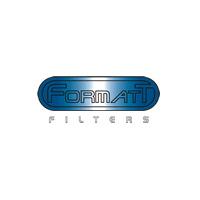 Formatt Hitech 100mm Reverse Grad filters produce a grey neutral tone and are used in photography to reduce light, enabling more control over exposure and depth of field . 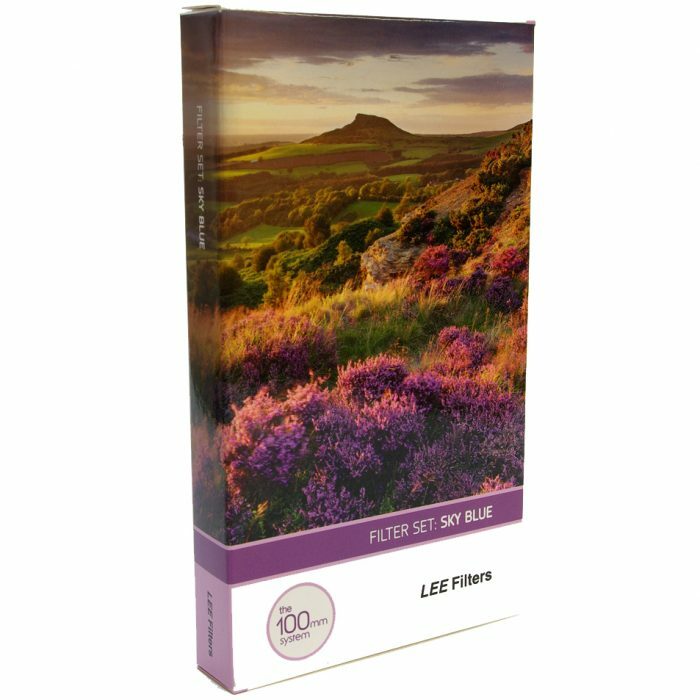 Lee Filters Sky Blue Filters enhance lifeless skies in both land and seascapes with the subtle use of this set.